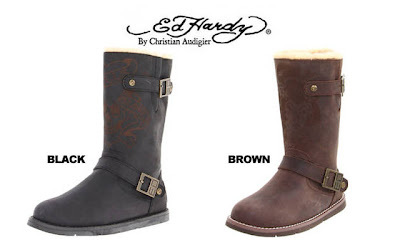 72% off the Ed Hardy Women's Toole Boot (4 Colors) - Just $38.99! This Ed Hardy Women's Toole Boot is currently selling for just $38.99 on Tanga.com! 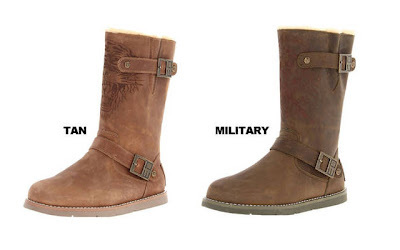 You will be saving 72% off the listed price of $139.99 with this women's boot deal. More about these Ed Hardy boots . . . Shipping is $4.99 for this item. The reduced-price items on Tanga.com are only available in limited quantities, so do not wait too long to take advantage of this discounted price.